008: Mole Says Hi "I want one of my legs and a crown for both heads/Britney"
Mole Says Hi is Rebecca Digby. 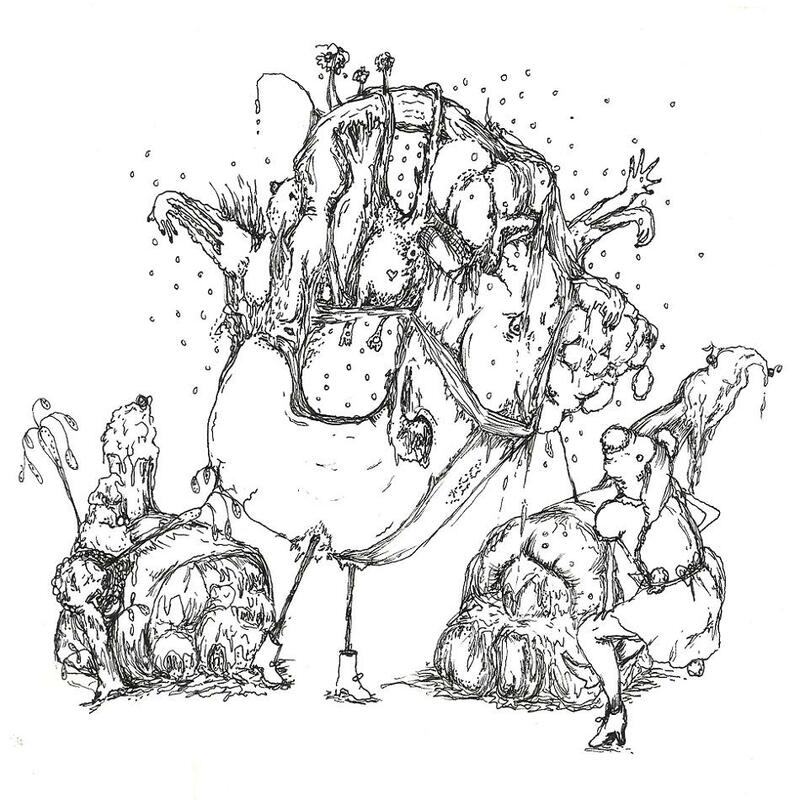 A blogger who'd seen her play wrote: "Sweet as sugar and slender, she also manages to convey a bizarre feeling that something is completely fucked up". Convincing, isn't it? Even though there's a clear experimental touch over everything MSH, most of Rebecca's songs are regular (albeit brilliant) pop tunes - yet the first time she played at an indie pop night was this spring. Weird. This single contains two great tunes, and the b-side was recorded just the day before the release. This release is made in 74 copies. 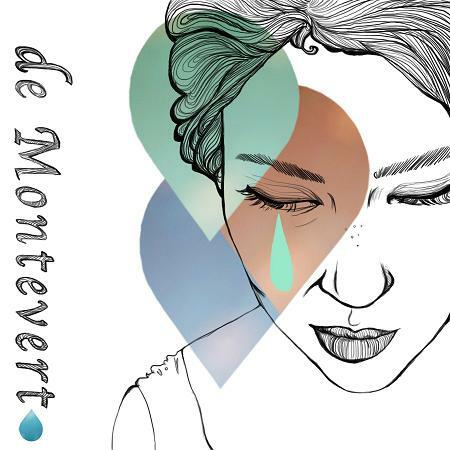 007: de Montevert "High on you"
de Montevert is Ellinor Nilsson from Evertsberg in the Swedish province of Dalarna. She's been making music as de Montevert for a couple of years, but this is her debut release - a single that collects the instant pop tune "High on you", the haunting (yes, that's the word, actually) "The ghost" and a fantastic cover version of Peter von Poehl's "Near the end of the world". Apart from having a great voice, Ellinor is also gifted with various instruments, to say the least. Her songs lean towards all sorts of good directions. This release is made in 64 copies. 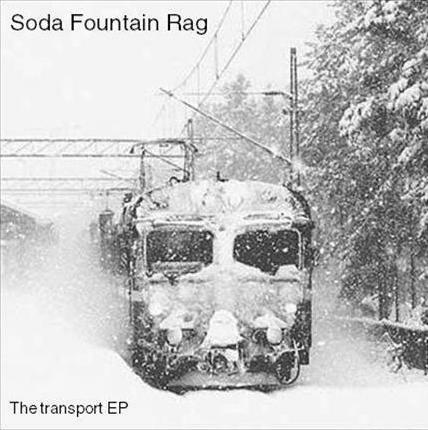 006: Soda Fountain Rag "The transport EP"
Soda Fountain Rag is Ragnhild Hogstad Jordahl from Bergen, Norway. 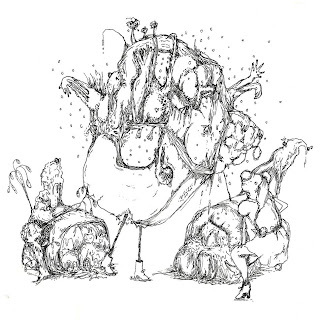 SFR is obviously quite well-known to the world of indie pop, having released records on several great labels (Yesboyicecream, Myhoney, Anorak, Cloudberry) over the years. When she came over with her band to play at the Cosy Den festival, she happened to have four new songs that are all about transport. This EP collects those four songs, and it sure follows SFR's tradition of quirky and smart pop songs. This release is made in 83 copies.